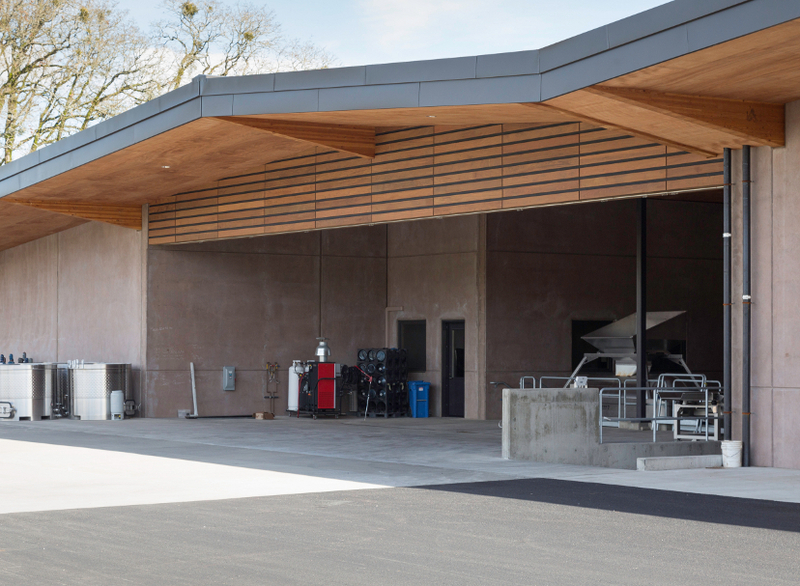 This winery is set into a hillside of the scenic Eola Amity Hills AVA. 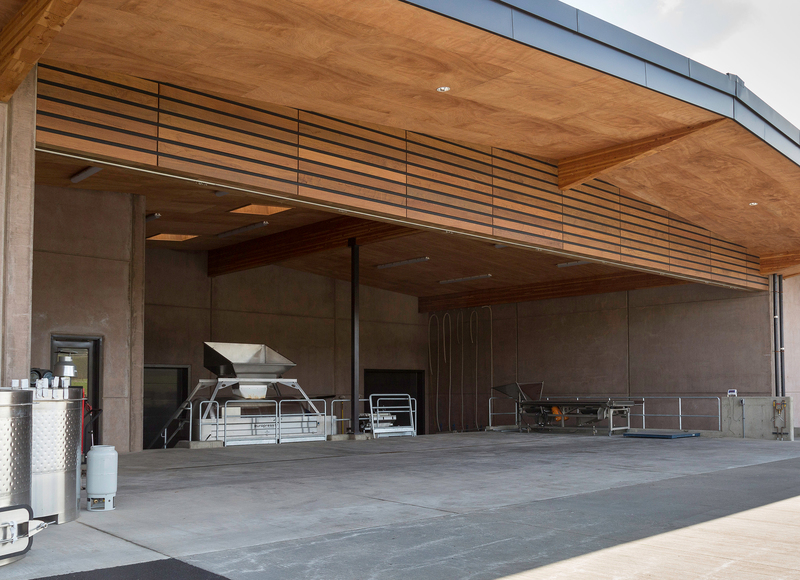 The form of the building was inspired by a series of undulating ribbons floating across the rolling landscape. 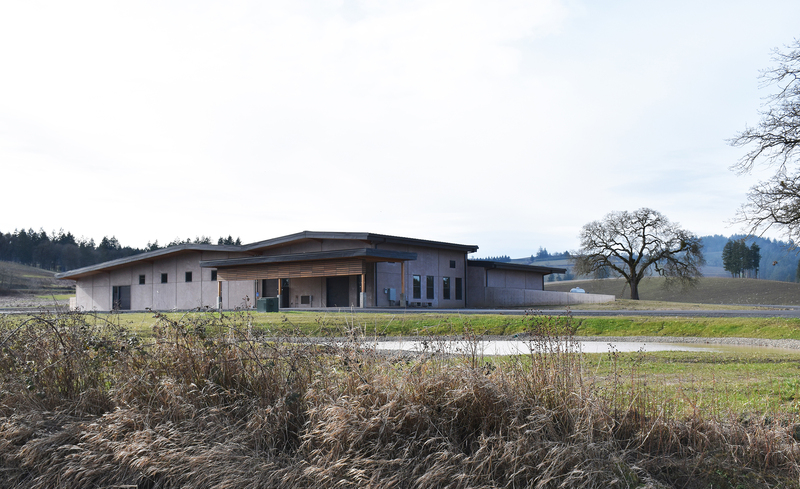 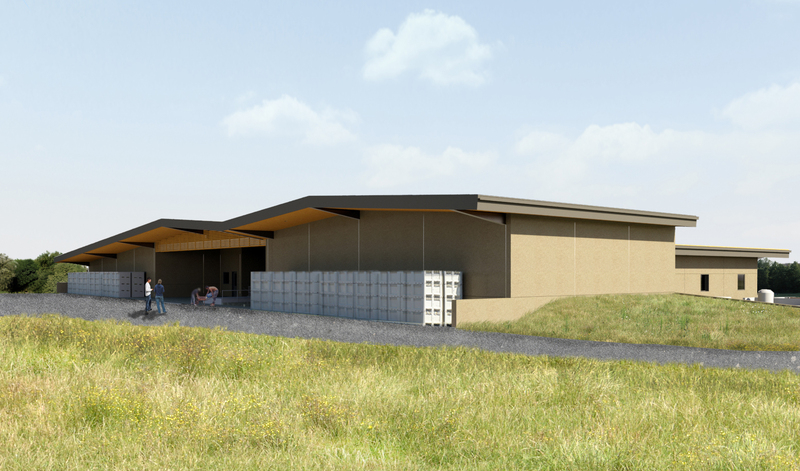 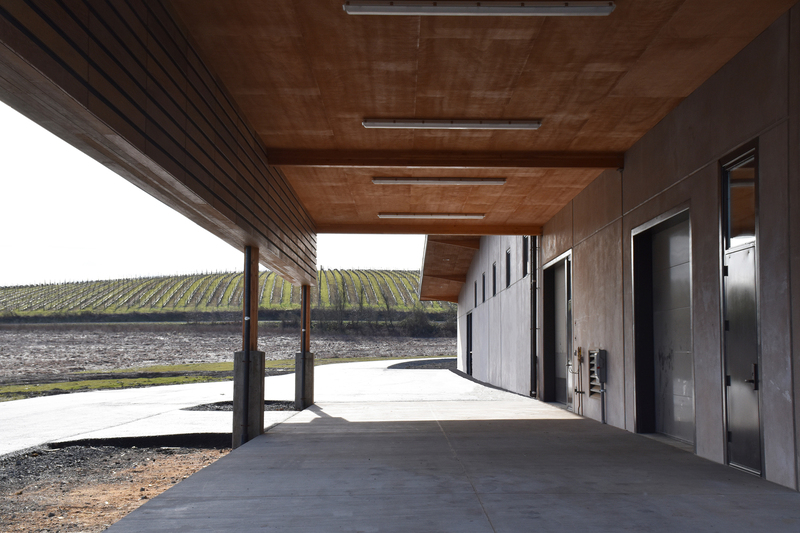 The production facility was designed in close collaboration with internationally recognized sommelier Larry Stone, consulting winemaker Dominque Lafon and winemaker Thomas Savre.